Scroll down to see the models range table and photos. Select a button on the left for more details on a particular topic. 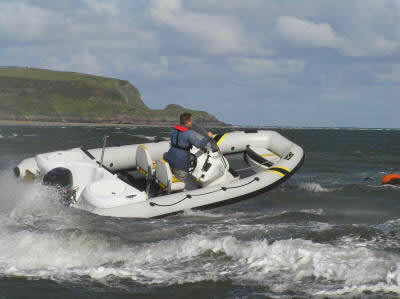 Explorer Marine manufacture FOUR distinct ranges of RIBs to suit the performance requirements of different users. 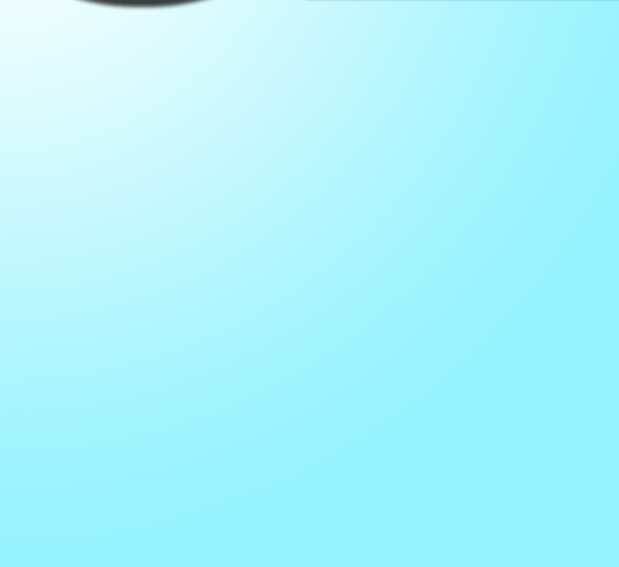 Click on each of the four links below, or to the left, to see more boat details and the price guides if you wish to have a new boat built specially for you. For users looking for a used RIB or a used engine, Explorer Marine may have some ex - demonstrators available. Please see the SALE ITEMS in the SERVICES section. The 15 degree hullform and wide beam provides excellent handling, exhilarating speed and a dry ride for most leisure users. 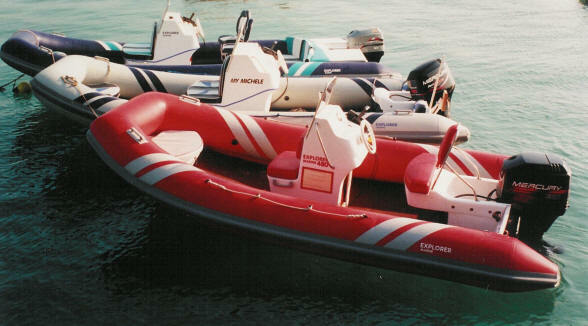 The boats featured here are a red SPORTS 480 with Rear Access Single Console, a Grey SPORTS 575 with Rear Access Double Console, and a dark blue SPORTS 650 fitted with optional sunlounger seating. The 22 degree hullform and extra wide beam provide the space and ride to carry a heavy dive charter group to the more distant dive sites at speed while retaining the stability when at rest. 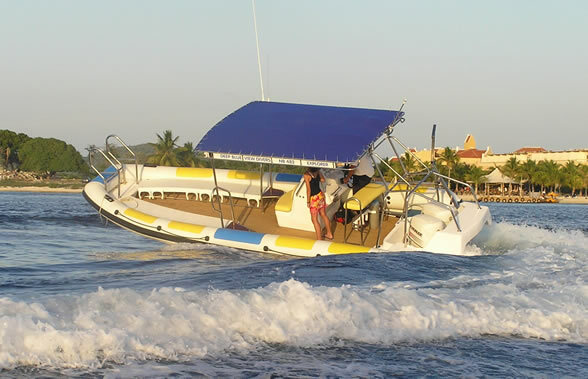 The boat shown here is a very special DIVE 780 fitted with twin Evinrude 150 hp outboards and a special divers seating layout, sunshade and dive platform for charter diving operations in the Caribbean. The 28 degree hullform and the fine bow shape allow the XTREME to cut through the next wave to give an unusually soft ride at speeds up to 70 mph. 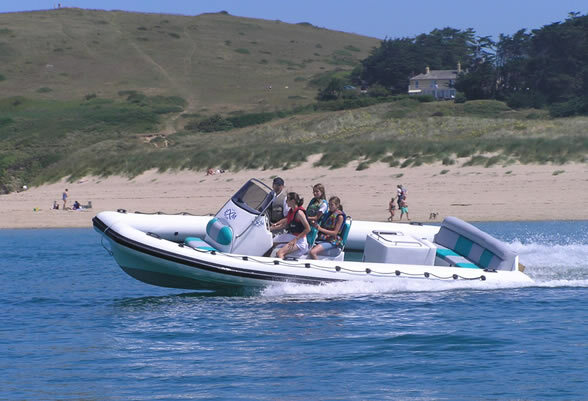 The boat shown here is an XTREME 575 fitted with a Front Access Double Console - Narrow and the optional sunlounger seating layout with three colour trim and a Suzuki 140TUL fourstroke outboard. Utilising the the 15 degree or 22 degree hullforms the JETRIB with integrated water jet drive is for those users who need a diesel jet powered workboat or a tender for a larger vessel, or the benefits of the very shallow draft which waterjets allow.. The boat shown here is a Diesel JETRIB 700 fitted with the STEYR164 hp Diesel and a Hamilton HJ213 waterjet. It seats up to 12 people as a luxury crew tender for a larger vessel.